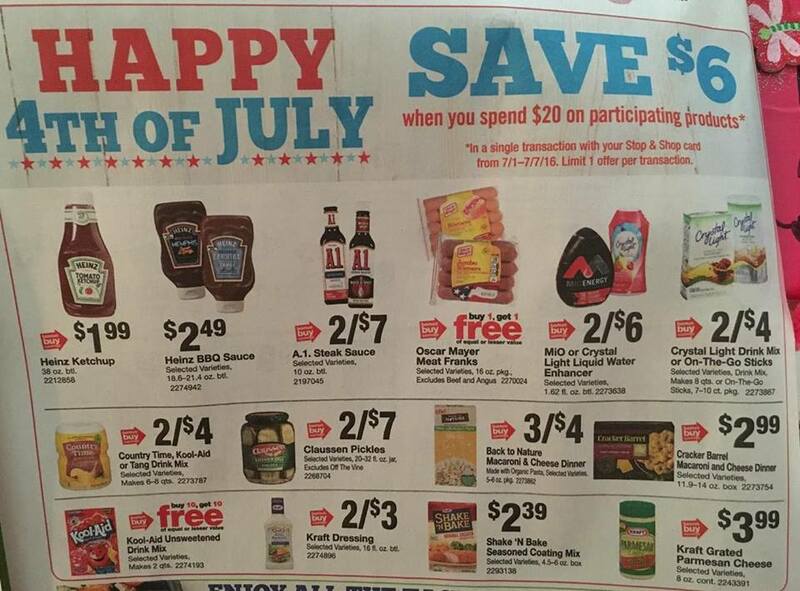 Save $6 when you buy $20 Deal at Stop & Shop! Lots of FREE items! How did you do this deal? Let us know how you did on our FB page! ← Amazon Deal of The Day !